Mindgroup was founded in 2006 by a group of European theatre makers working in the realm of experimental theatre. Mindgroup is an open colletive that discards traditional roles within the theatre hierarchy. In Mindgroup productions everyone is credited for artistic direction such as directing, stage design and writing. 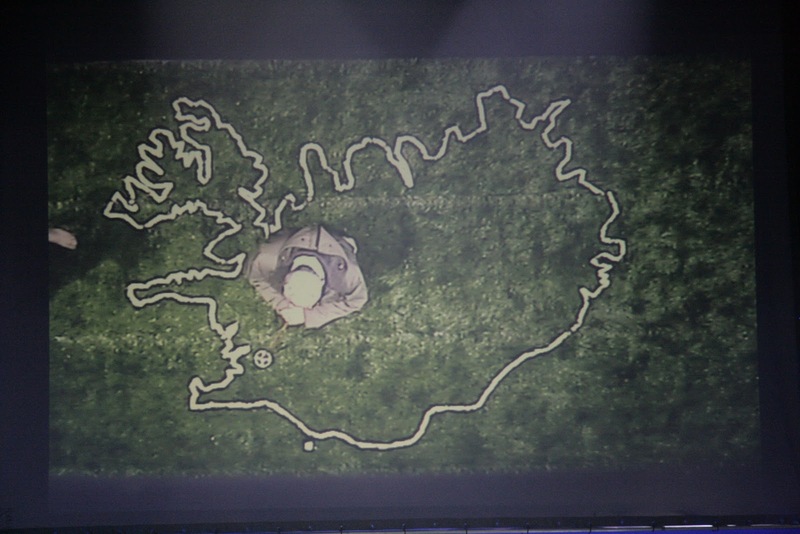 Mindgroup has worked closely with the Reykjavik City Theatre. Other Mindgroup productions have been staged elsewhere in Europe since the only condition you have to meet in order to be a member of Mindgroup is that you apply the work rules to your production i.e. that you discard the before mentioned hierarchy. Mindgroups theatre makers have produced theatre performances and theatre events in Iceland, Sweden and Denmark in collabora- tion with Reykjavik City Theatre, National Theatre of Iceland, City Theater of Uppsala, Camp X and Reykjavik Arts Festival.